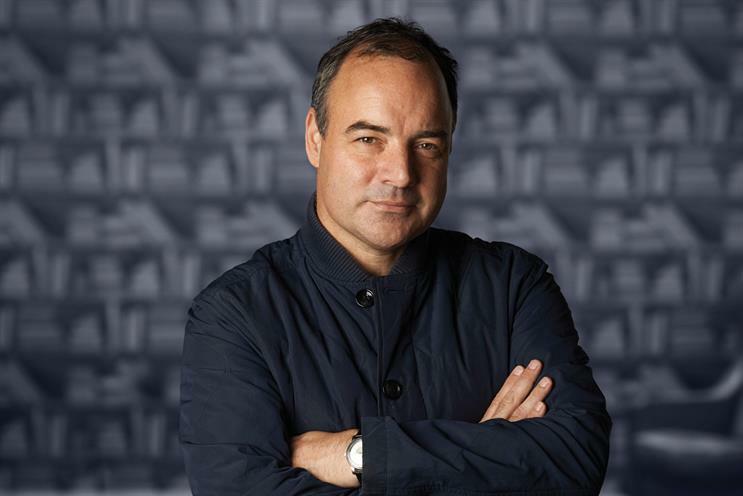 Fallon London has appointed Nick Bell, formerly of DDB and Leo Burnett, as its executive creative director. He joins on 3 November and will replace Santiago Lucero, who has stepped down to pursue other opportunities in the UK. In his new role, Bell will join the managing director, James Townsend, and chief strategy officer, David Hackworthy, on the Fallon management team. The trio will report to Magnus Djaba, the chief executive of Saatchi & Saatchi Fallon UK Group. Most recently, Bell worked as the interim executive creative director at 180 Amsterdam and The Brooklyn Brothers. He was previously at DDB handling the global Unilever business and at JWT and Leo Burnett as the executive creative director. Townsend said: "From Skoda to Cadbury, the history of Fallon has been all about transformational creativity. Nick has a unique track record in building award-winning creative departments that do just that." Bell said: "Fallon is a great brand and, in SSF, I’m very much looking forward to working with people whose genuine ambition is to create outstanding work." Lucero joined Fallon in March 2011 and was promoted to executive creative director a year later.